MOSCOW, September 29. /TASS/. Four Russian universities are in the top 100 list of Times Higher Education rankings, the press-service of the Higher School of Economics told TASS, adding that three of them are participants in the government academic excellence project for enhancing universities’ competiveness on the world market (Project 5-100). The THE global ranking, published on September 22, listed 24 Russian universities. 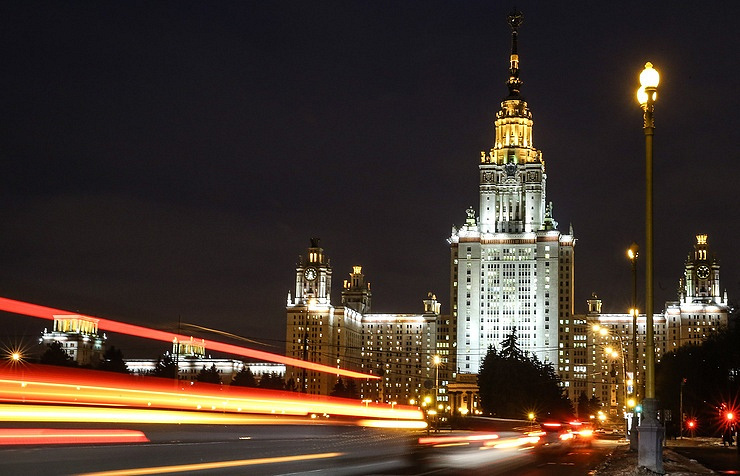 The Lomonosov Moscow State University was number one Russian institution of higher learning. It placed 188th. THE university rankings by subject were published on Thursday. There are eight groups of subjects: Business and Economics, Computer Science, Clinical, Pre-Clinical and Health, Physical Sciences, Engineering and Technology, Life Sciences, Social Sciences and Arts and Humanities. Russia’s Higher School of Economics is the sole Russian institution of higher learning to have been included in the THE 2016 Business and Economics list. It holds the 83rd place. Another participant in the 5-100 Project - the Moscow Institute of Physics and Technology, is Russia’s sole representative in Physical Sciences (No. 78). Two Russian universities are in the Computer Science category: St. Petersburg’s ITMO University (5-100 Project participant) is No. 56 and the Moscow State University, No. 43. The Moscow State University is also No. 66 in Arts and Humanities.